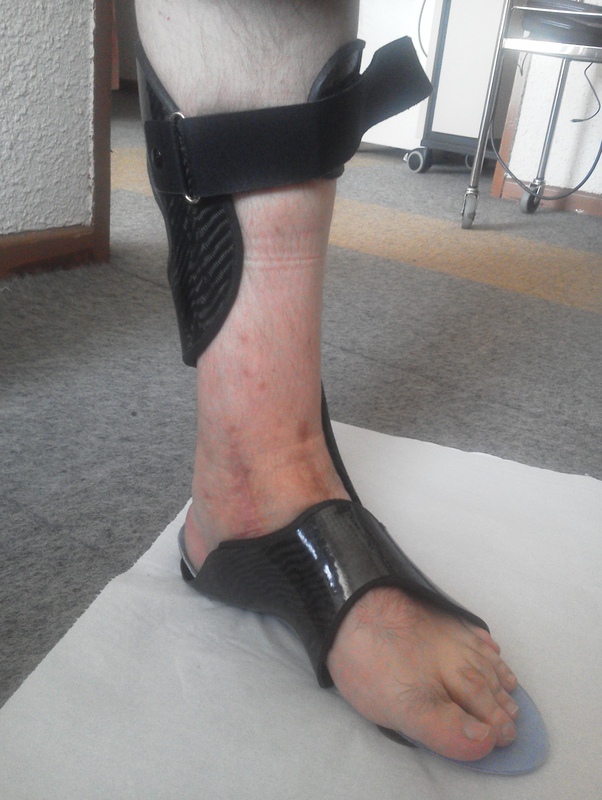 This orthosis is realized from the molding of the foot and the leg of the patient by a specialist ( orthoprothésiste ). Some particular elements are specific to the pathology of the patient: the orthoprothésiste who is manufacturing our orthosis has an approval acquired after a training which the InnovPulse company delivered. 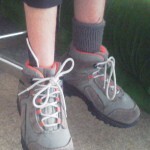 Some orthoses on the market are stabilizing the ankle, limiting the side movement in the tibio-péronière mortise. 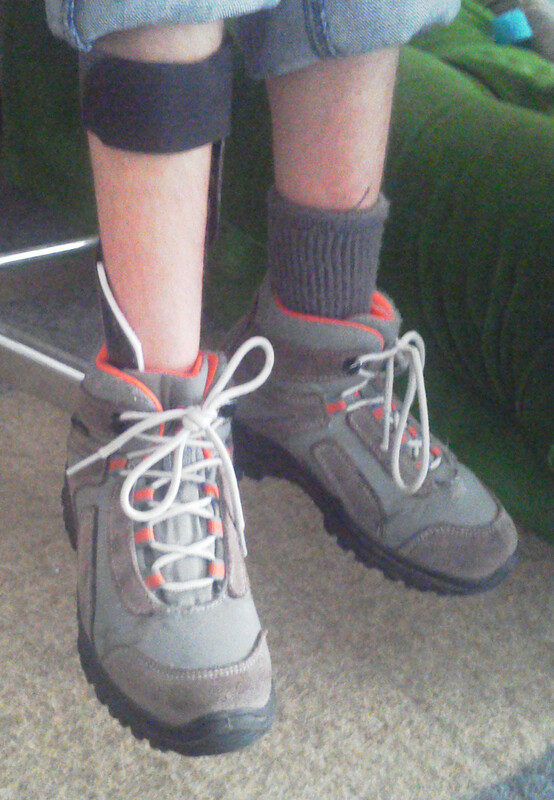 Others are elevators, preventing the foot from falling during the walking. 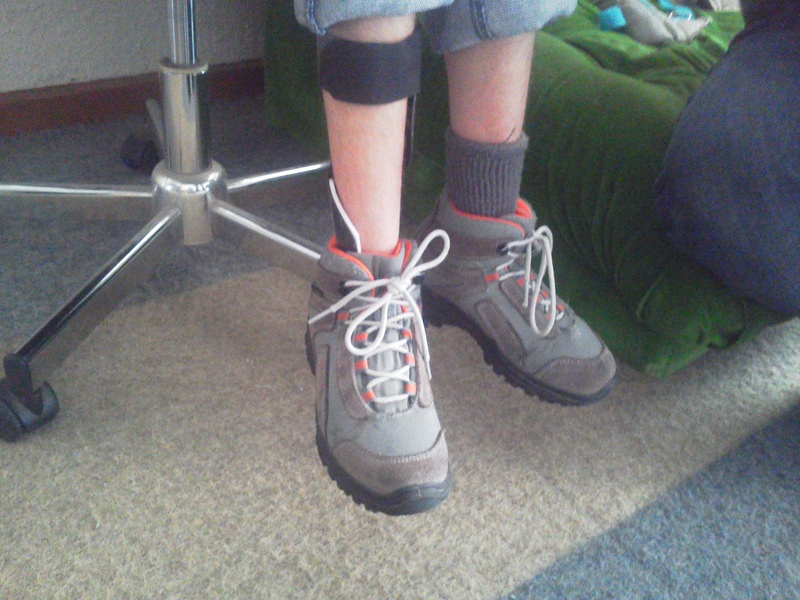 Our orthosis besides its two functions which are stabilization and foot elevation, free leash the movement of the leg on the foot and pulls in a specific way the impulse of the foot when the step ends on the big toe. So it allows you to run in certain cases. Carbon made, InnovPulse’s Orthosis is light and discreet. If you can’t access to Youtube, videos are also available on this page. 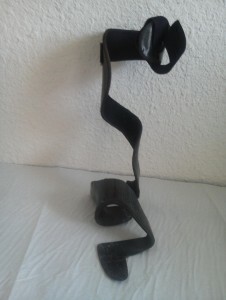 The orthosis is based on a patent and the deposit of an international model. The good performances of the orthosis is based on our control of the manufacturing by means of carbons fibers and of their mechanical properties. The functional contribution is immediately felt by the patient from the first use. We begin a scientific approach (clinical study) to highlight new parameters brought by InnovPulse’s Orthosis (like the impulse) by the analysis of the walking. 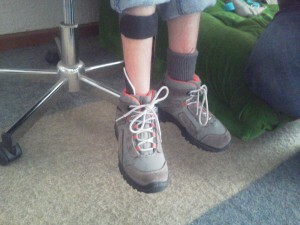 Although that it is custom-made, we made try an Orthosis of a patient by an other one to realize these videos. The patient runs up and down by walking and by running an approximately 5% sloping access ramp. If you can’t access to YouTube, videos are also available to this link. The orthosis is prescript in various child and adult pathologies, disease or trauma, acquired or congenital, central or peripheral, of the nerve or the muscle leading to a foot drop with “steppage” in the walking and the impossibility of running, causing falls. Ask your Doctor for advices. Medical device in compliance with the European directive 93 / 42 / EEC of June 14th, 1993, relative to medical devices as custom-made Medical device of Class I.